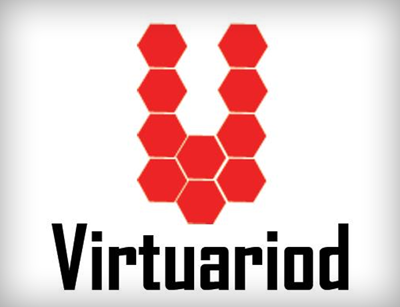 Creative Virtual Ltd recently announced a partnership with Virtuariod Pte Ltd.
Based in Singapore, Virtuariod is now the sole reseller of Creative Virtual’s V-Person™ technology within the Association of Southeast Asian Nations (ASEAN). A V-Person (Virtual Assistant) is capable of holding conversations with digital users in real time, 24/7. For users this means the sensation of communicating with a ‘real’ person able not only to answer their questions, but also to understand the context of those questions and even hold entire conversations. KANA Software, Inc., a global leader of customer service solutions used by more than 600 enterprises including half of the Global 100 and more than 200 government agencies, today announced it has completed its acquisition of privately held Trinicom, a provider of cloud-based web customer service (WCS) and customer interaction software. Terms of the transaction were not disclosed. Trinicom, based in the Netherlands, serves more than 200 predominantly mid-sized organizations in both the public and private sector, offering fast, efficient access to comprehensive and multi-channel WCS capabilities such as knowledge management, web self-service, social communities, live chat and virtual assistant technology, as well as call, campaign and email response management – all from a single on-demand cloud application. The acquisition expands KANA’s customer and revenue base and strengthens its product portfolio. KANA will continue to support new and existing Trinicom customers, as well as accelerate the development of Trinicom core capabilities, and expand its market reach to mid-sized businesses globally. IM specialist IMified, the world’s largest hosted instant messaging application development and deployment platform, has been acquired by IVR specialist Voxeo. Voxeo provides standards-focused Unified Communications and Self-Service platforms. Read more about: Voxeo Acquires IMified!